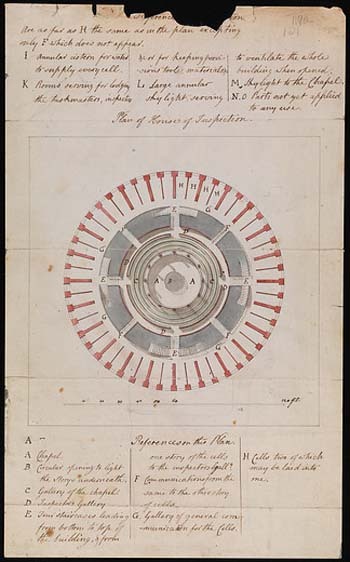 The central collection of the papers of Jeremy Bentham (1748-1832), the English philosopher whose ideas influenced prison reform, religion, poor relief, international law and even animal welfare during the Age of Revolution and beyond, have now been completely digitised. Some 95,000 images from collections at Univeristy College London and The British Library have been captured in digital form, making them accessible to interested readers around the globe. Bentham is perhaps best known for formulating the ethical theory of utilitarianism: the idea that society should be organised to promote the greatest happiness of the greatest number of people. He also cemented his own legacy by requesting that his body be preserved and displayed after his death. 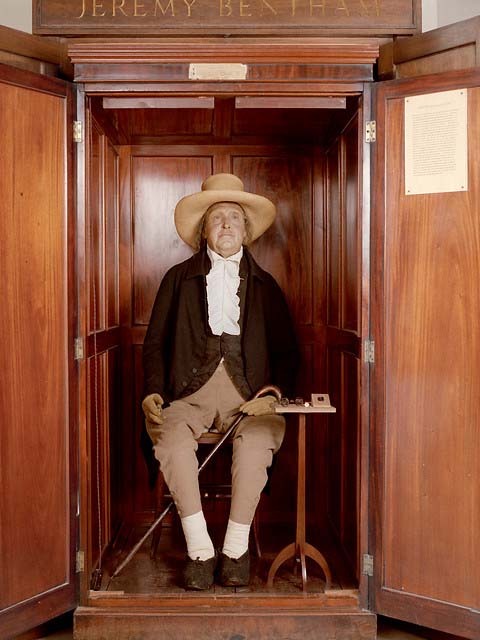 Bentham’s Auto-Icon is currently exhibited at the Met Breuer museum in New York, although it usually resides in the South Cloisters of UCL. Bentham was a committed and radical reformer and his papers contain detailed proposals for constitutional, democratic, religious, educational and penal change. 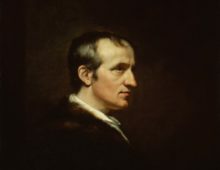 He also corresponded energetically with intellectuals and politicians across Europe and the Americas, including James Madison, one of the founding fathers of the United States of America and Simón Bolivar, the military leader who successfully fought to free South America from Spanish colonial rule. Transcriptions provided by online volunteers on Transcribe Bentham are helping to enhance the accessibility of his papers, meaning that Bentham’s often difficult handwriting can be understood more easily. The Bentham Project is also training Handwritten Text Recognition technology to automatically transcribe Bentham’s handwriting.